Mortgages are one of the largest single transactions in most people’s lives. Buying a property can be a stressful and time consuming experience; nowadays the financing of a mortgage is a case of finding and selecting the most suitable mortgage, rather than simply accepting a lender’s offer. Banks, building societies and smaller niche lenders compete for your business, all offering a variety of interest rate deals, associated fees and other enhancements to attract borrowers. The two main methods of paying a mortgage are repayment (capital and interest) and interest-only. It is also sometimes possible to set this up using a combination of the two. A description of these methods is provided below. Under the repayment method your monthly repayments consist of both interest and capital hence, over time, the amount of money you actually owe will decrease. In the early years your repayments will be mainly interest and therefore the capital outstanding will reduce slowly at the start of the mortgage. As the name suggests, with the interest-only method you only pay the interest on the amount borrowed. At the end of the term the capital is still outstanding. 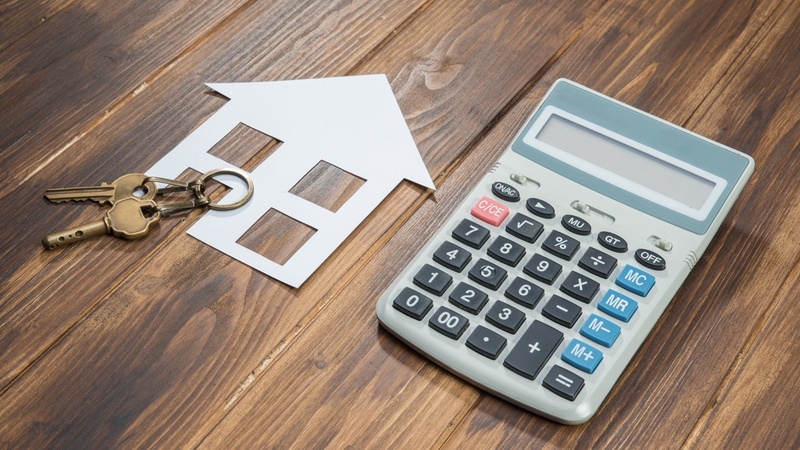 Therefore you will usually need to take out some kind of investment policy to save up enough money to repay the mortgage at the end of the term. Traditionally, the preferred product for repaying the capital of an interest-only mortgage was a mortgage endowment policy (which included a set amount of life cover) – although more recently customers are using Individual Savings Accounts (ISAs) and pensions to build up a sufficient sum and taking advantage of the tax breaks offered by these products. The information within the article is purely for information purposes only and does not constitute individual advice. Authorised and regulated by the Financial Conduct Authority. Safeguard Financial & Mortgage Advisers LLP is entered on the Financial Services Register https://register.fca.org.uk/ under reference 482425.